Fourth quarter results for Thailand GDP and economic growth posted an unexpected improvement. This increase in GDP is actually the fastest in the last six years and has mainly been attributed to an increase in tourism and internal domestic demand but also a drop in government spending. Despite the results, economists and the state planning agency have not upped their forecast for future quarters. 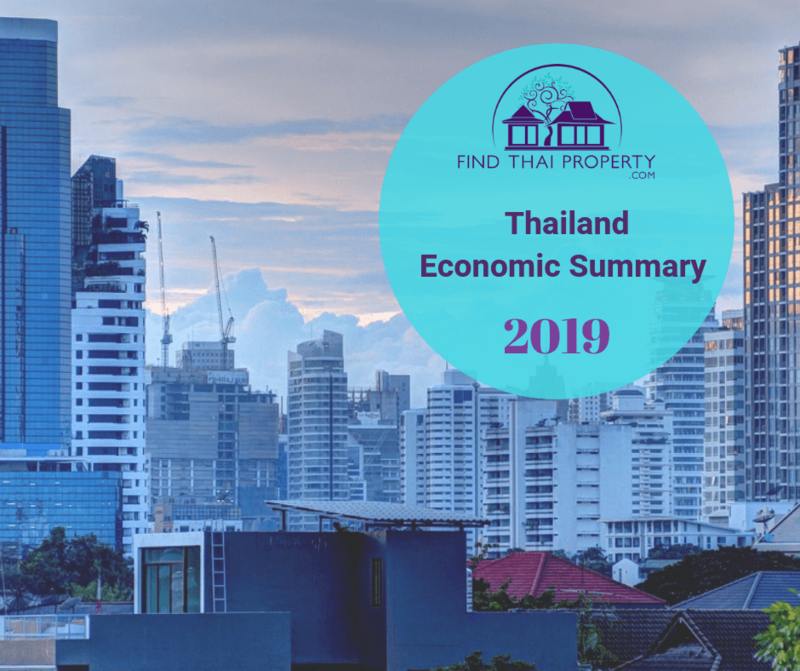 In this article, we look at the factors behind this surge in growth and what could happen in the near to medium future with the impending Thai general elections and other contributing factors. As you can see, there have been numerous peaks and troughs but the last few years have been relatively stable at around 3%. The fourth quarter of 2018 saw better than expected results, which meant 2018 was overall a strong performer. A poll from Reuters predicted smaller growth than this for the last quarter and many other economists predicted a slower gain for Southeast Asia’s second-largest economy. What could affect economic growth and predictions in the future? This is one of the main factors that could turn the Thai GDP either way. On the 24th of March, the general elections will be held. Since the military coup of 2014, the country has been ruled by a military junta – this may be set to change after the general election which was issued by royal decree. This will be a turning point for Thailand as the previous 5 attempts at general elections have all been postponed. Furthermore, it is thought that greater freedom of expression will be given to both the public and politicians. The actual election itself shouldn’t pose a threat to Thailand’s economic growth, but the results could. The results could cause unrest and could cause a reduction in confidence in the Thai government. This, in turn, could cause international investors and governments to lose confidence in the country. In short, until the elections are held, the results are clear, and the winning party have stated their intentions, there will be uncertainty, which of course will hamper GDP growth predictions. Once everything is finalised, and stability has returned, confidence will surely follow. Thailand and the UK have enjoyed a mutually beneficial trade relation. The countries have complementary products and enjoy a favourable trade relationship. 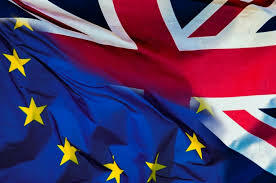 It is believed that the UK’s exit from the European Union will only strengthen this relationship and provide further benefit for both parties. A trade-agreement between Thailand and the UK could boost exports and eliminate limiting trade restrictions imposed by the EU. As with the general elections, the 29th of March Brexit date has subsequently been delayed, but the eventual outcome of Brexit could benefit Thailand. Thailand relies heavily on its exports. Thailand exports machinery, vehicles, rubber, plastics, precious metals and minerals to name a few items. It mainly exports to China. China and the USA are currently embroiled in the Sino trade wars – both nations are imposing trade tariffs which are affecting imports and exports. This, of course, can have both an adverse or positive effect on Thailand and its economy. What does this mean for the Thai economy and its different industries? The considerable growth achieved in 2018 is not certain to continue but both tourism and the property market are in good shape to grow in the future. Tourism remains one of Thailand’s most important industries. It also shows little signs of slowing down or being impacted by economic growth or decline. 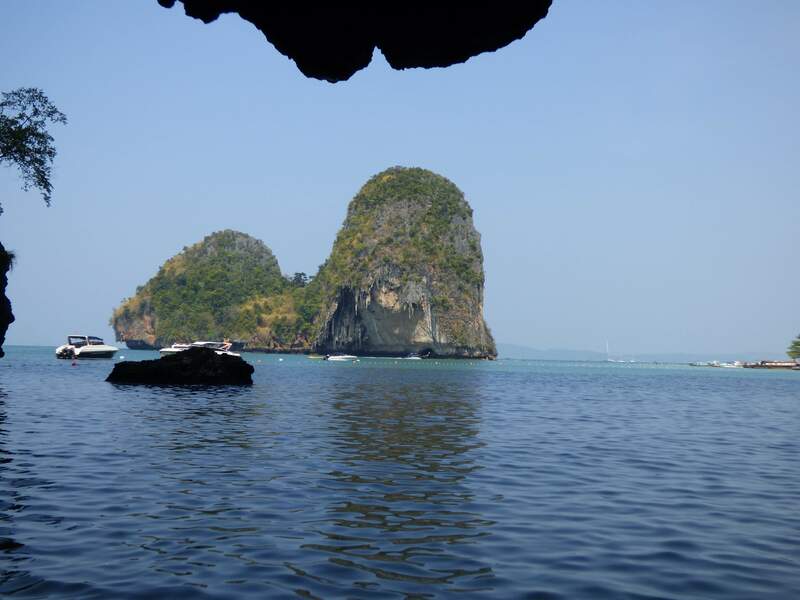 Thailand is a hugely popular destination for families, backpackers and travellers. The country is bursting with amazing landscapes, rich culture and awesome history. The Thai government knows this and continues to push investment into the tourism sector. It is highly doubtful that the tourist industry would take a hit – it is too important to fail and visitor numbers are immense. The Thai property market is currently booming. Land prices continue to rise at a steady rate. Furthermore, there is a heap of new developments in main cities such as Bangkok and Chiang Mai. The property market is likely to continue to grow in line with GDP, but it could also take a hit if the election process turns sour and confidence is lost. Conversely, once the elections have finished then investor confidence could improve, promoting another growth spurt. It is clear that this improved GDP growth is beneficial for the Thai economy. It is also clear however that maintaining this level of GDP is not guaranteed. Until the Thai general election has been held, and the dust settles from its results, there is an air of uncertainty within the country. If there is public unrest after the election results, growth could actually slow down and the Thai economy could take a negative hit. On the other hand, it could be the catalyst for years of stability and continued growth for this amazing country.